Thanks to Lauren Davis for the kind words. 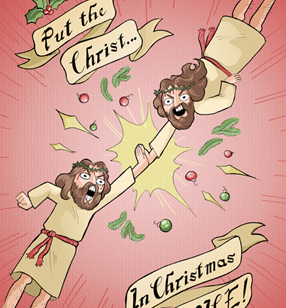 AND there's a favorite smbc comic of mine over at The Nib. 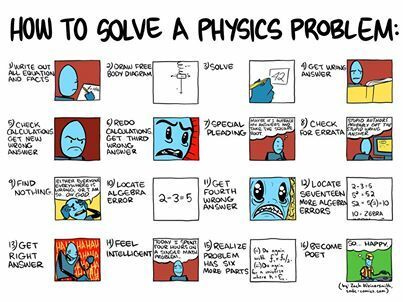 "How to Solve a Physics Porblem" is now available as a poster! WOOH. Sick and sick kid. Wish me luck, geeks.